2016 is only a few days old and already it looks set to go off with a bang. Several far-right groups have already announced protests and the AFN is gearing up for a busy year. 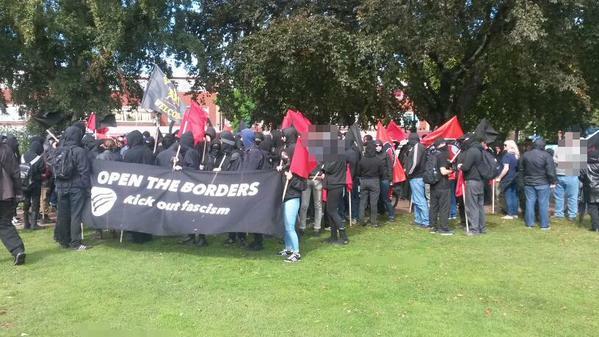 What does Dover Mean for Antifascists? There are already a lot of reports of what happened in Dover on Saturday knocking about, so we’ll keep ours short and sweet, and focus on the analysis. 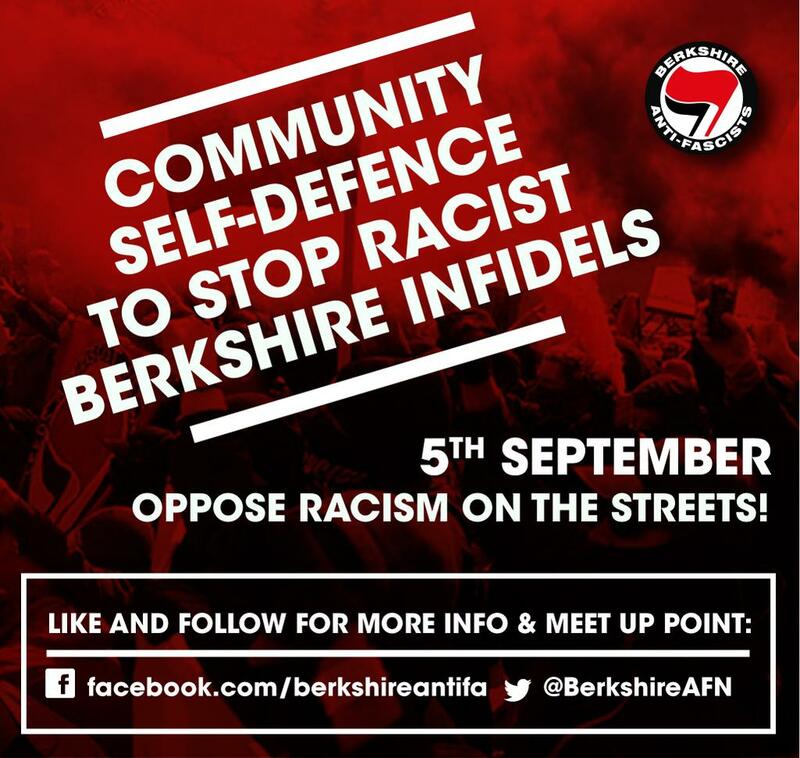 What does Dover mean for the Antifascist Movement in this country? The day started with a 150-strong bloc of locals and AFN gathering in Pencester Gardens, forming up behind a large “Open the Borders” banner, and marching to occupy the fascists’ RV point at the Castle Inn. The AFN bloc forming up.